The Chevrolet high performance Colorado ZR2 – argued by many to be the most capable truck in its class already – will certainly be the truck to beat when the 2019 Bison edition of the Colorado ZR2 arrives in January. 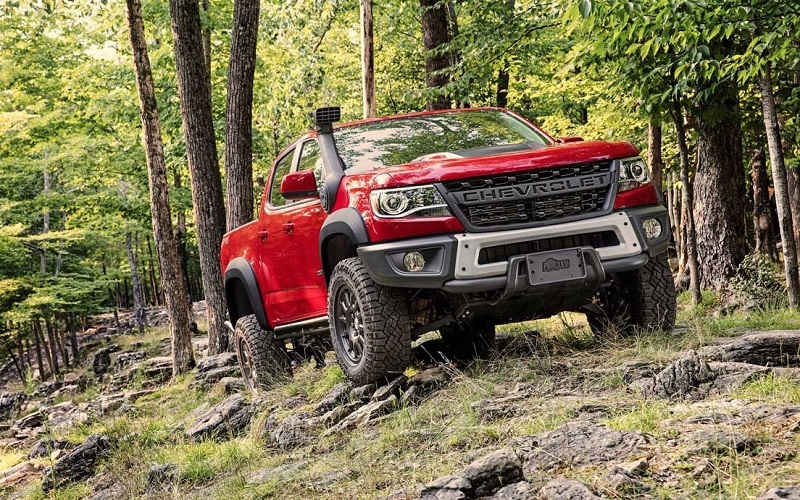 Earlier this year, Chevrolet and American Expedition Vehicles (AEV) formally announced their collaboration to produce certain extreme performance parts for the Colorado Z71 and ZR2 models. 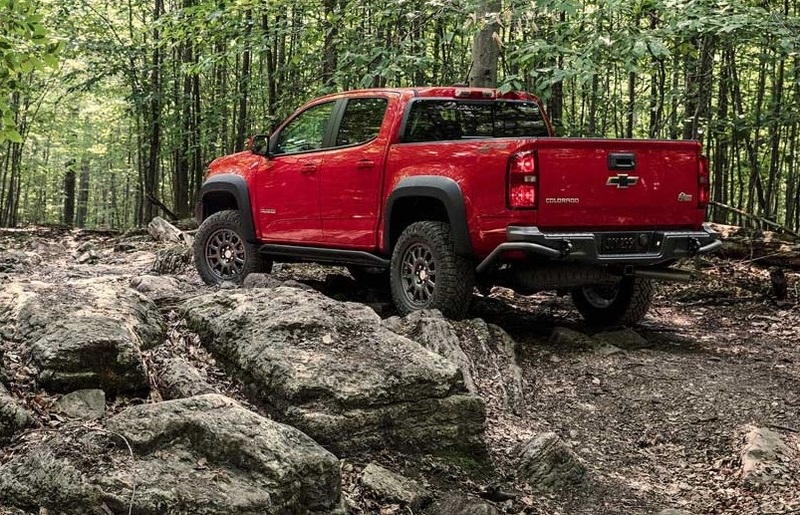 As we anticipated in our earlier reporting, they have taken that a step further with the announcement that a Bison version of the ZR2 – incorporating those elements – will be available from Chevrolet in 2019. 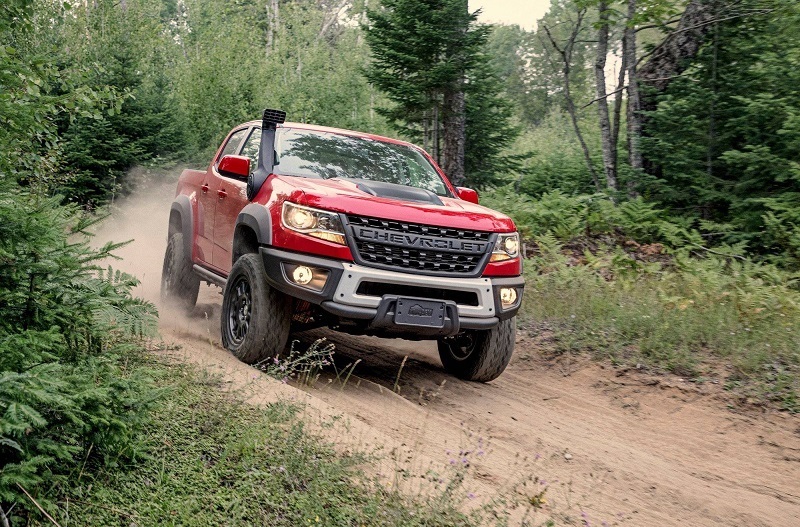 The Colorado ZR2 – as equipped before the Bison upgrade – is a credible rock crawler, narrow track trail and desert runner already. For 2019, it gets really serious ‘chops’. Exclusive flow-through ‘CHEVROLET’ lettered grille replacing the standard bow-tie. Five hot-stamped Boron steel skid plates to protect the oil pan, fuel tank, transfer case and both front and real locking differentials. AEV-design stamped steel front and rear bumpers with standard fog lights and provision for power winch at the front and recovery points integrated in the rear. 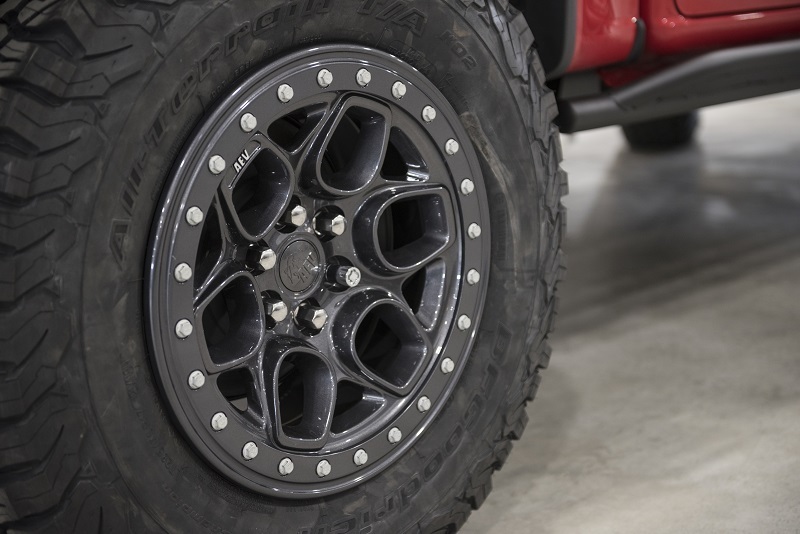 AEV ZR2 Bison unique 17x8 inch aluminum wheels mounted with 31-inch Goodyear Duratrac off-road tires. ‘Bison’ decals on bedsides, ‘AEV Bsion’ tailgate logo and AEV-logo floor liners and AEV headrests. Also available for optional installation at AEV or a GM dealership will be the AEV-design snorkel for air filtration in dusty environments. 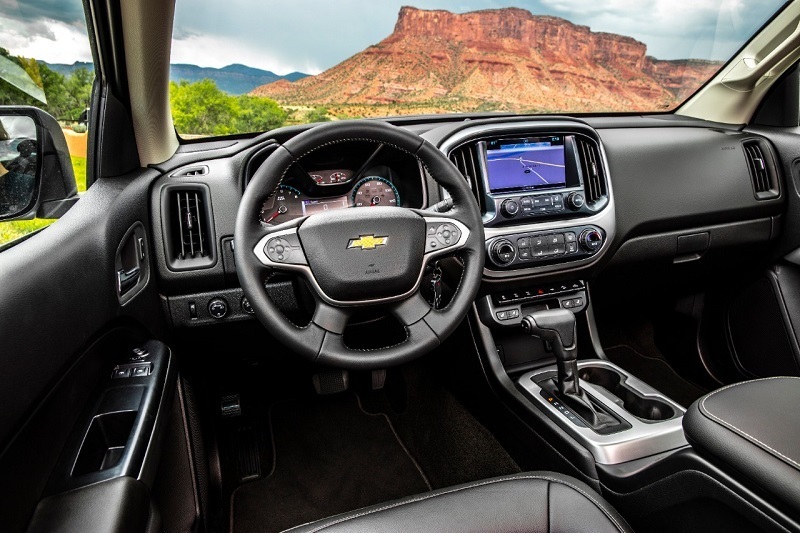 The 2019 Colorado ZR2 Bison will be powered by the 3.6L V6 gasoline engine or the available 2.8L Duramax turbo-diesel – both mated to an 8-speed automatic transmission. 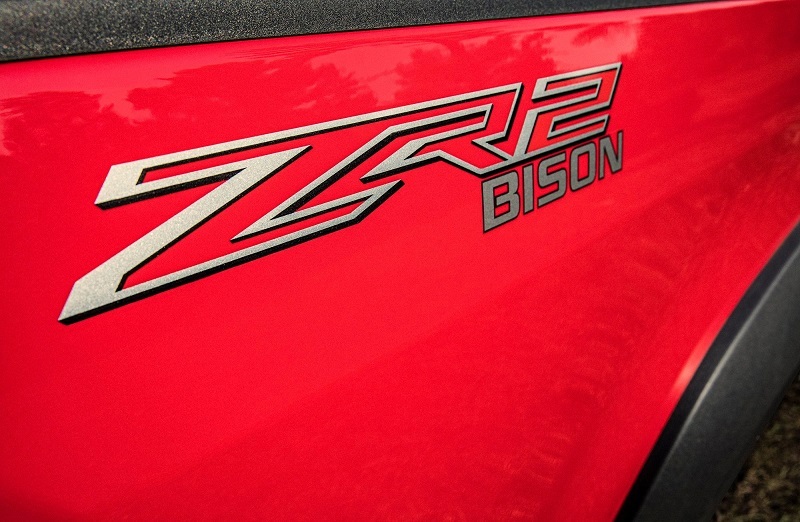 The ZR2 Bison will be available in crew cab and extended cab configurations. 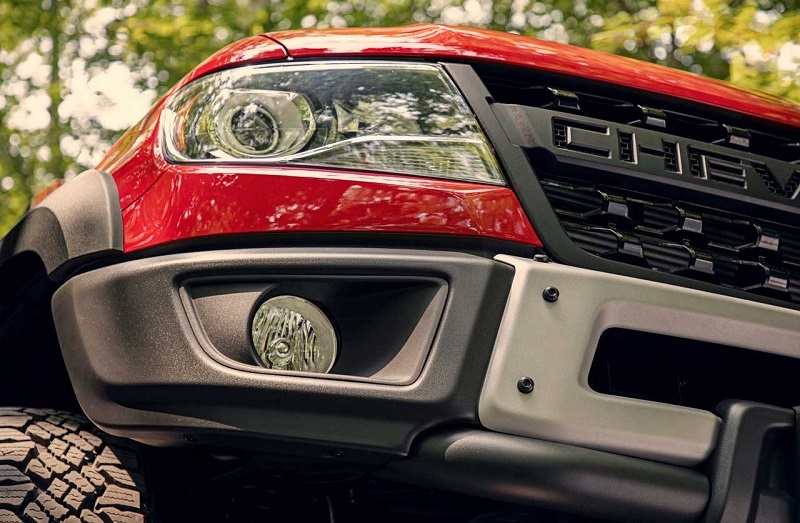 Pricing for the 2019 Chevrolet Colorado ZR2 Bison will not be available until closer to launch. The 2018 Colorado ZR2 Crew Cab off-roader with the V6 powerplant has an MSRP of $43,295. We would expect some upcharge for the AEV performance elements of a ZR2 Bison model. The ZR2 Bison will be covered by the full factory limited warranty.